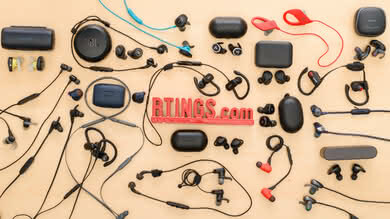 Wireless headphones offer distinct advantages over their wired counterpart for some uses. 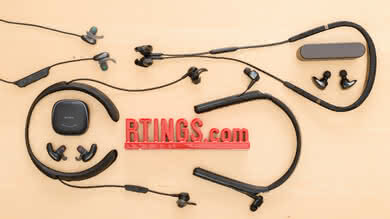 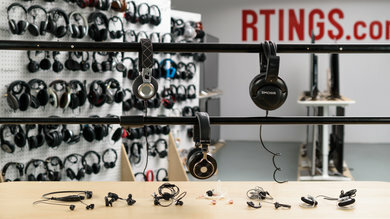 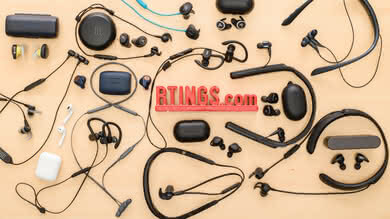 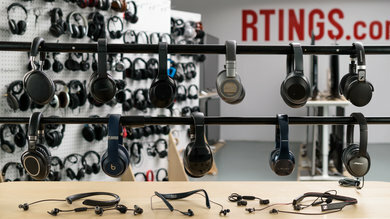 However, depending on the type of wireless connection, its specifications, and its range, wireless headphones may not be ideal for all listeners. 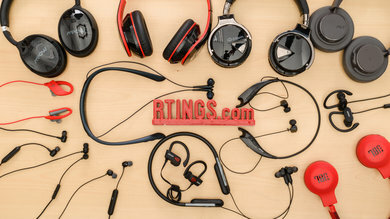 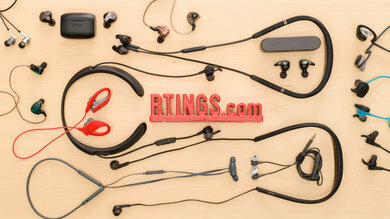 We've measured and compared multiple headphones that can be used both wired and wirelessly, as well as some models that have a wired and wireless variation. 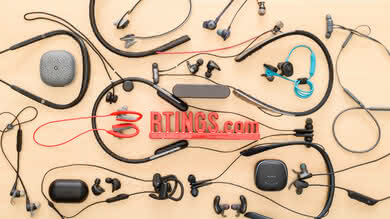 We only focused on wireless Bluetooth headphones as Radio Frequency, and Wi-Fi-enabled headphones are not that common. 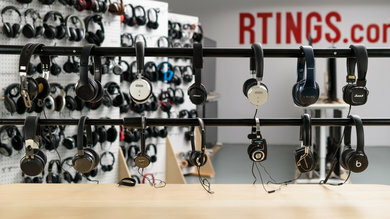 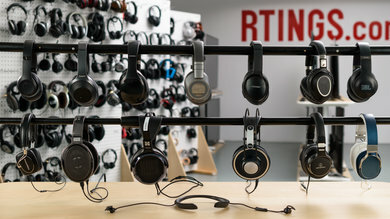 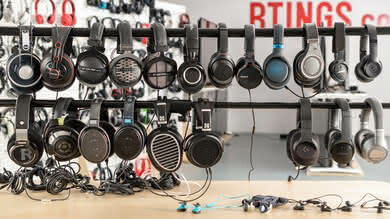 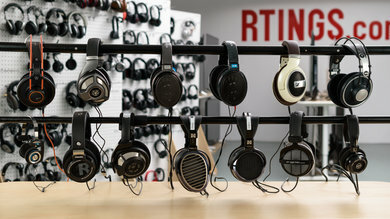 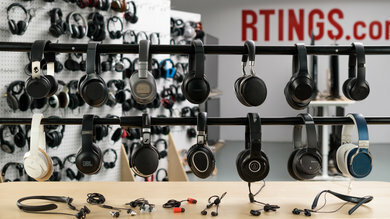 So, which headphones would be best for you: Wired vs Wireless? 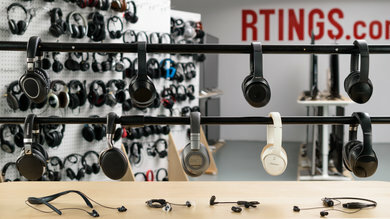 What it is: Wireless closed-back headphones that can also be used wired. 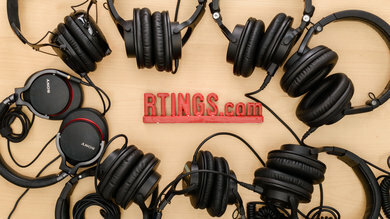 Who should buy it: Most listeners that want the range and flexibility of wireless design. 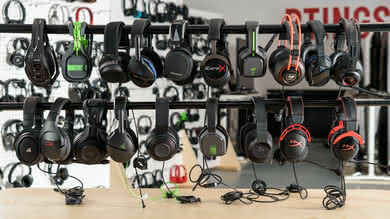 Audio quality is about the same wired or wireless, but latency may be an issue if you watch a lot of videos. 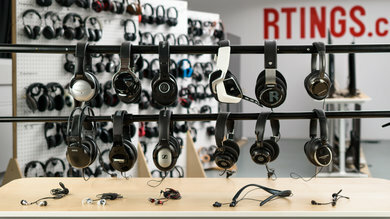 What it is: Strictly wired closed-back headphones that must be used with the audio cable. 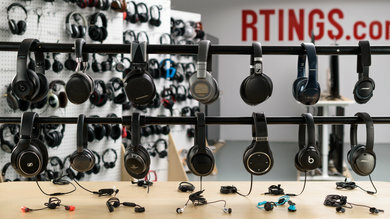 Who should buy it: Listeners that will use the headphones for latency-sensitive applications such as recording in a studio, gaming, and watching high frame rate content. 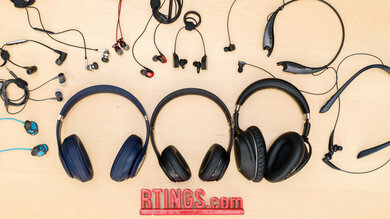 We compare Wired vs Wireless headphones based on sound quality, latency, and range. 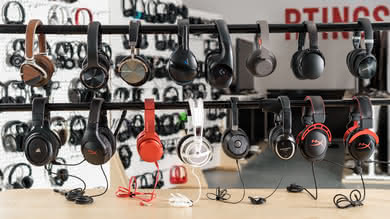 So how does Bluetooth affect the sound quality of your headphones? 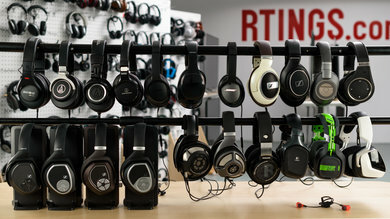 Below are a few audio samples of headphones playing audio both wirelessly and wired. 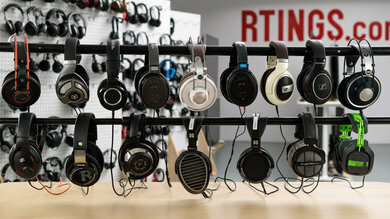 However, this comparison is relative and not absolute, as it will depend on the sound quality and audio reproduction of your current listening device (headphones or speakers). 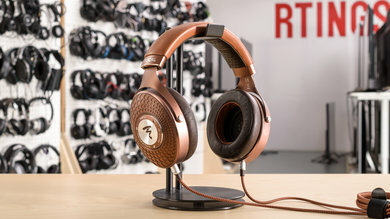 Results: As you may have noticed, the differences between wired and wireless in terms of sound quality are very subtle. 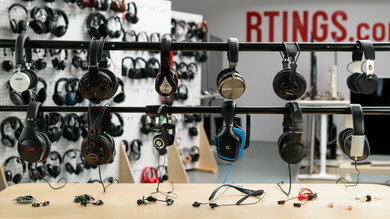 In most cases, the differences are so small that for most casual listeners, it wouldn't matter whether the headphones are used wirelessly or wired. 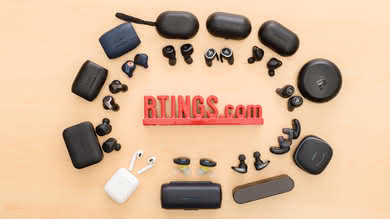 Thanks to the improvements in Bluetooth technology, a lot more data can be streamed over the wireless connection, so the audio quality does not change much. 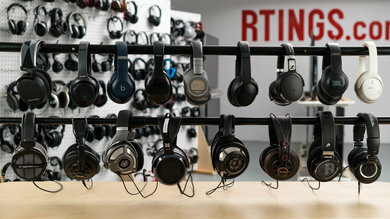 However, trained ears or more critical listeners may notice the slight variations in the frequency response as shown in the frequency response graphs below. 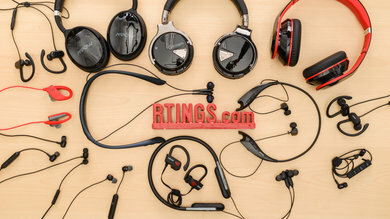 In this case, the Sony MDR 1000x show the most noticeable changes between wired and wireless. 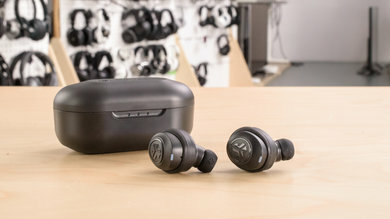 Low bass is a bit higher when used wirelessly, and there's a roll off in the treble range that makes the MDR100x sound a bit more closed and less airy than when used wired. 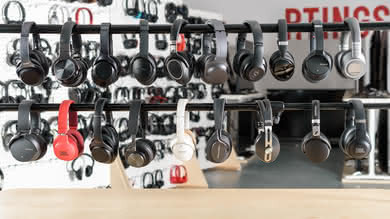 However, most Bluetooth headphones behave like the Bose QC35, with pretty much the same frequency response for both wired and wireless. 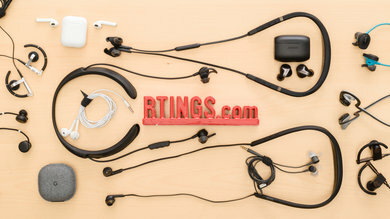 SBC - the default sub-band coding for all Bluetooth headphones. 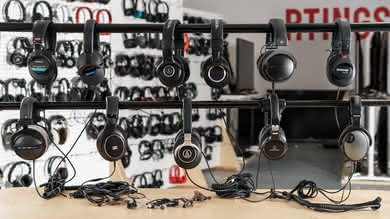 aptX - a proprietary codec for more efficient audio encoding than SBC. 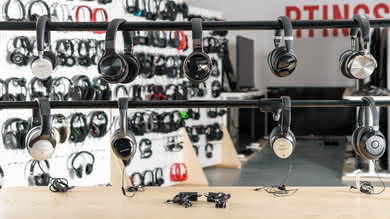 aptX Low Latency and aptX HD are specialized variations of this codec. 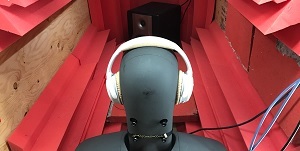 AAC - an alternative to SBC, with slightly better sound quality but typically reserved for nonwireless applications. 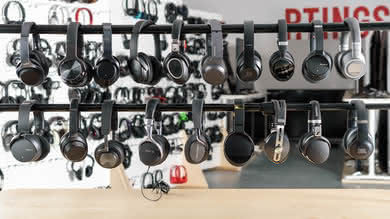 To learn more about audio codecs, check our article SBC vs AptX: Which Bluetooth Codec is the best? 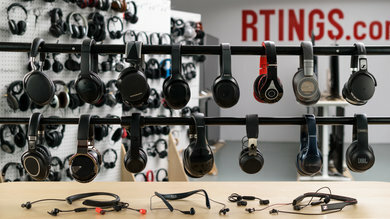 Latency has a bigger impact on your listening/viewing experience when comparing wired vs. wireless headphones. 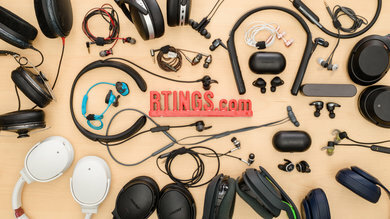 Since a wired connection doesn't have the additional steps of encoding, transmitting, and decoding data packets, they have a near lag-less audio playback when compared to Bluetooth headphones or speakers. 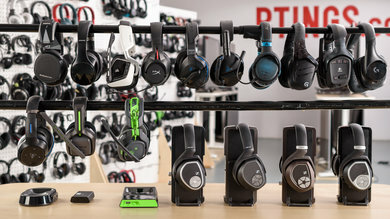 It's not much of an issue when you're just listening to audio or music. 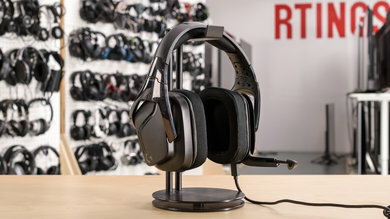 However, when watching videos or gaming, latency is a much greater concern. 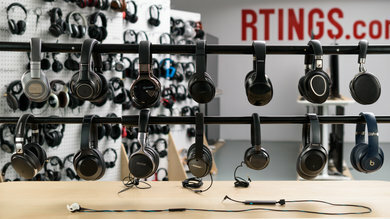 The audio you hear will be out of sync with the images you see if the latency is high enough, which can be a frustrating experience as the delay could ruin your viewing experience. 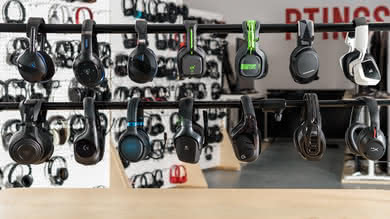 To give you a better understanding of how latency will affect your listening and viewing experience, check our latency test. 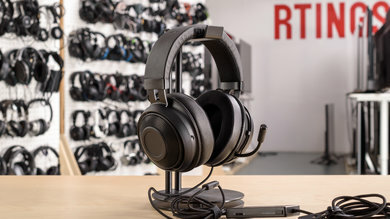 Results: At 50 to 100 ms, you will notice slight latency, but you may still be able to ignore it if you're watching a long video, as you will naturally compensate for the slight sync issues. 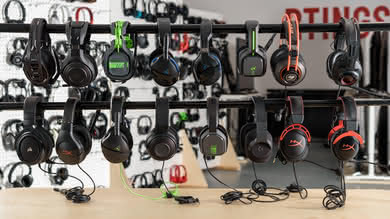 However, above 100ms, the desync between audio and video is much more noticeable, which may become frustrating especially with high frame rate content like 60fps video games. 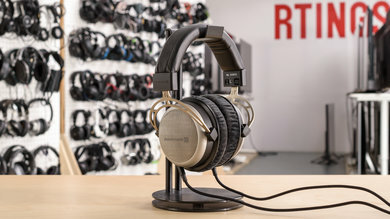 This makes most headphones with 100ms+ latency not ideal for home theater use or gaming, as the latency may get too distracting. 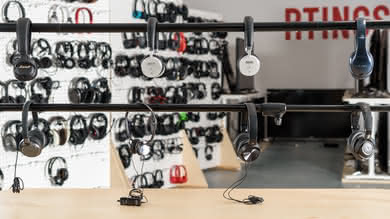 To fix some of the sync issues caused by latency, CSR developed the aptX and subsequently the aptX Low Latency codec. 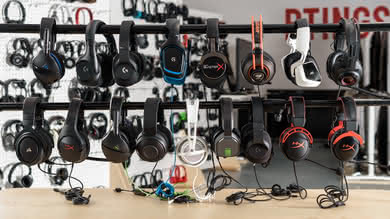 Regular aptX does somewhat improve latency, due to its more efficient encoding algorithm than SBC. 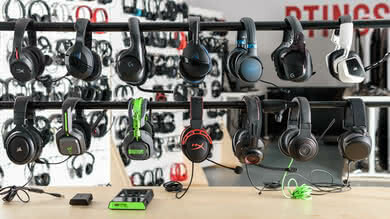 However, aptX-LL has the most drastic impact on latency. 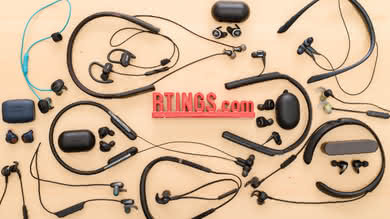 As you can see, the clicks in the wired reproduction of the Plantronics Backbeat Pro 2 has the least delay followed by the aptX-LL. 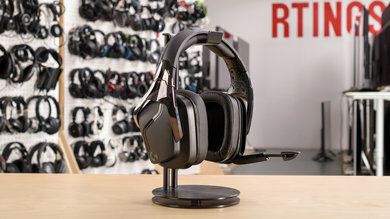 Regular aptX does somewhat improve the latency, but not as significantly as aptX-LL. 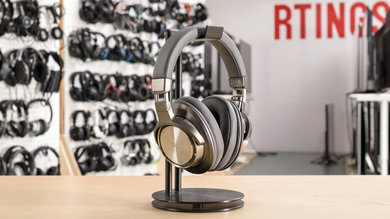 This makes the Backbeat Pro 2 and other headphones with the low latency codec good headphones for gaming and watching movies as long as both your Bluetooth transmitter and receiver support the aptX-LL. 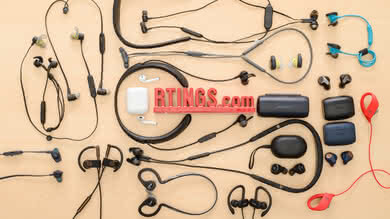 Range is one of the advantages that wireless headphones have over wired ones. 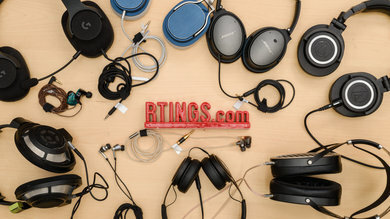 You can listen to your music or podcasts while your audio source is another room, which is not always the case for wired headphones. 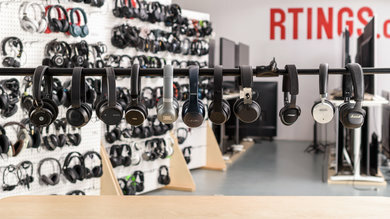 Some studio headphones come with much longer cables, but at most they reach up to 10-11 ft, which is still far shorter than the range of the worst performing Bluetooth headphones we've tested at 23ft. 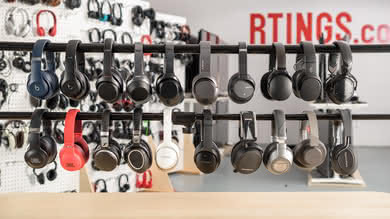 Most Bluetooth headphones easily reach up to 33ft, and some of the better performers reach as far as 50-55ft. 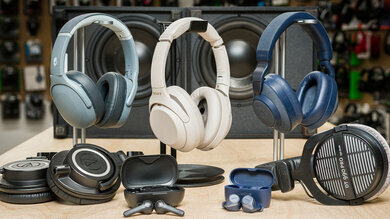 That's when the Bluetooth source is obstructed. 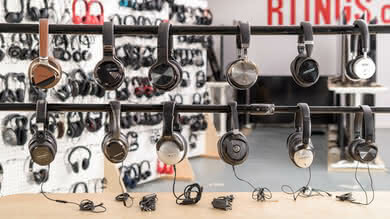 In direct line of sight, some models had a range above 200ft, which is rarely a cable length available for casual or even the most dedicated of listeners. 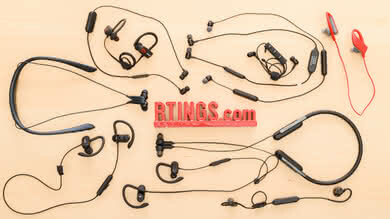 The most noticeable differences between using your headphones wired or wireless are in latency and range. 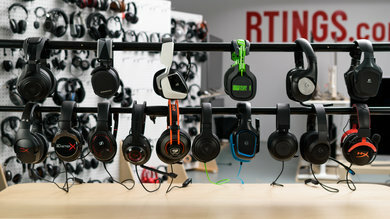 For just listening to music, latency won't be a major concern, but when watching videos or gaming, especially at high frame rates (60 fps), the delay between what you hear and what you see is significant enough to be bothersome. 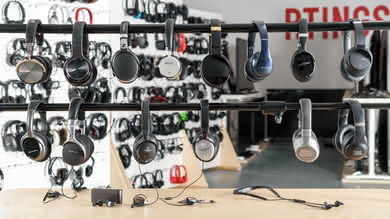 Also, if you have a fixed audio source that supports Bluetooth, wireless headphones give you a bit more freedom of movement thanks to their superior range. 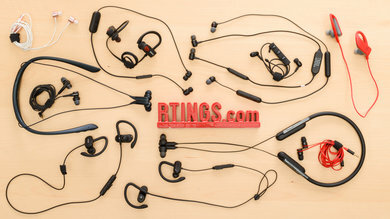 As for the sound quality, the differences between wired and wireless playback is so subtle that you may not notice any major flaws unless you look at the frequency response or have very sensitive ears. 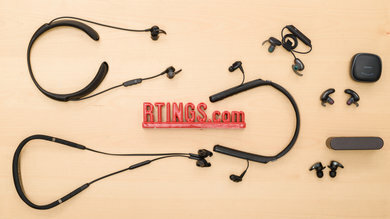 The varying codecs do offer a slight improvement in sound quality, but even that is not particularly noticeable, especially since wireless headphones tend to be closed-back and not always the best of critical listening. 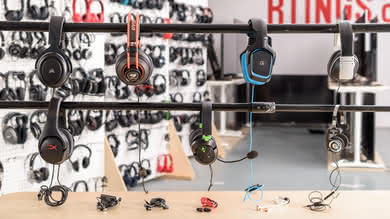 So overall, unless you're using your headphones for gaming, recording, or anything that's susceptible to sync issues due to latency, there's no big difference between using them wired or wireless. 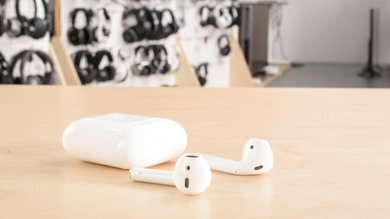 However, if the range is a significant issue for you and you're not using your headphones to watch videos, then go wireless. 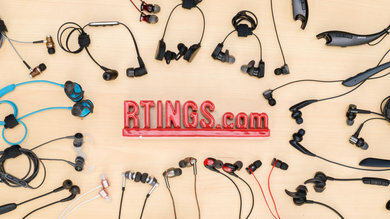 Discover our recommendations for the best wireless headphones. 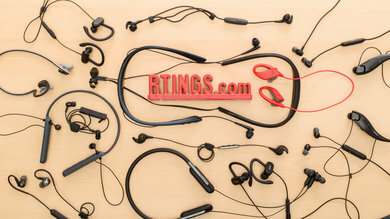 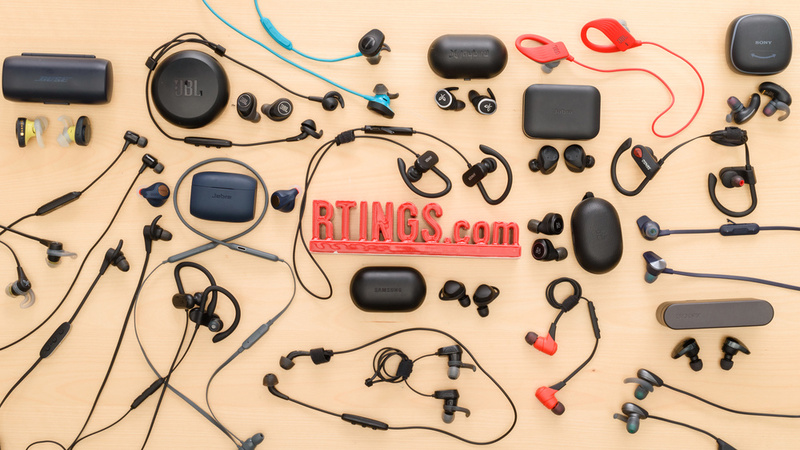 Be the first to start a discussion about Wired vs Wireless Headphones: Which is best for you?